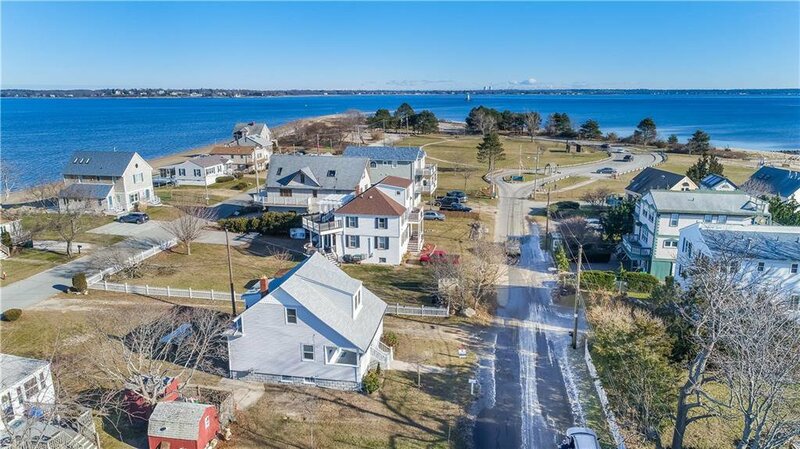 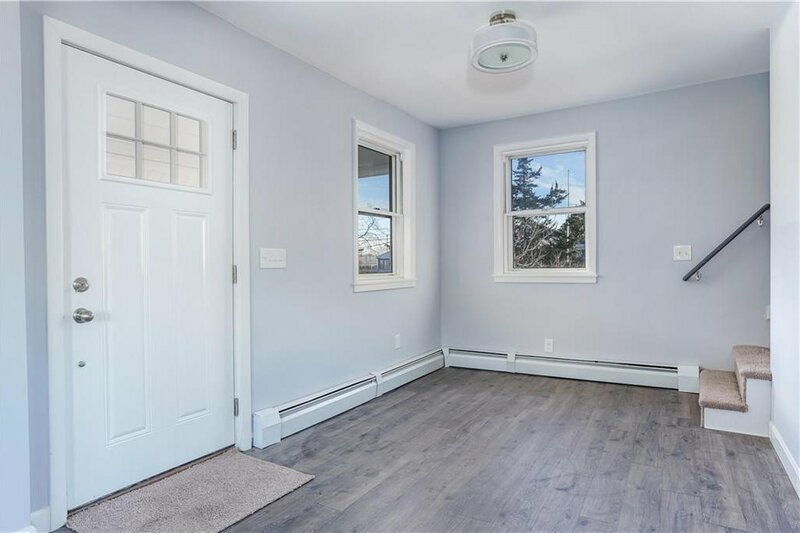 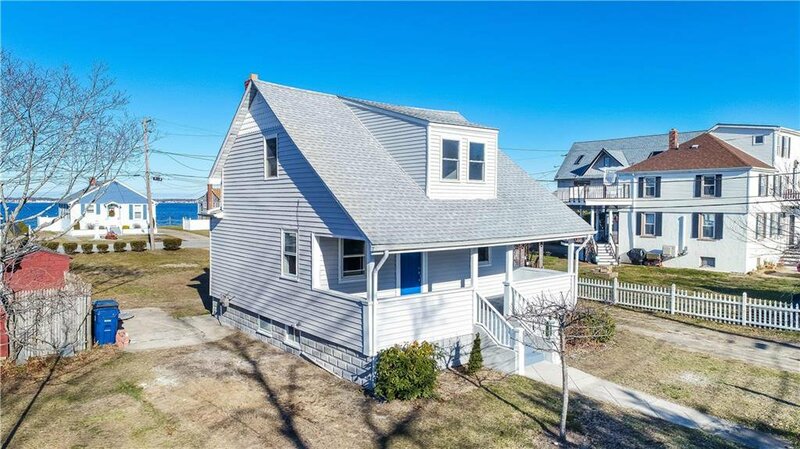 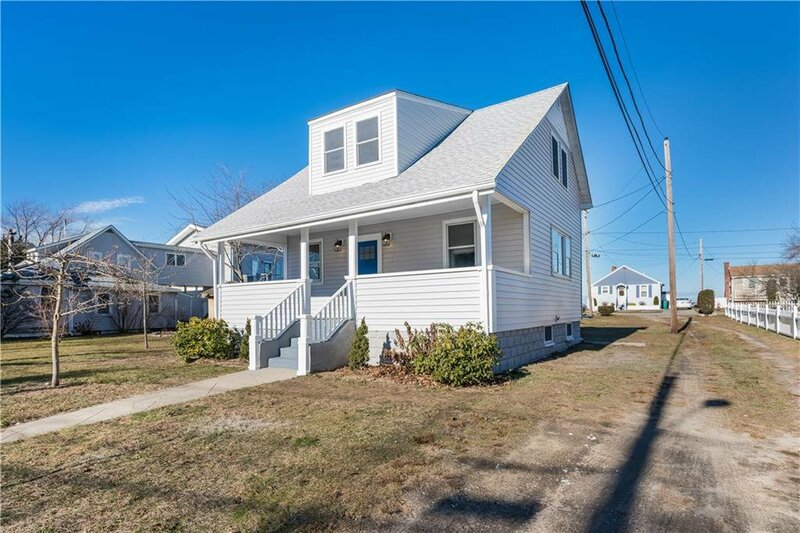 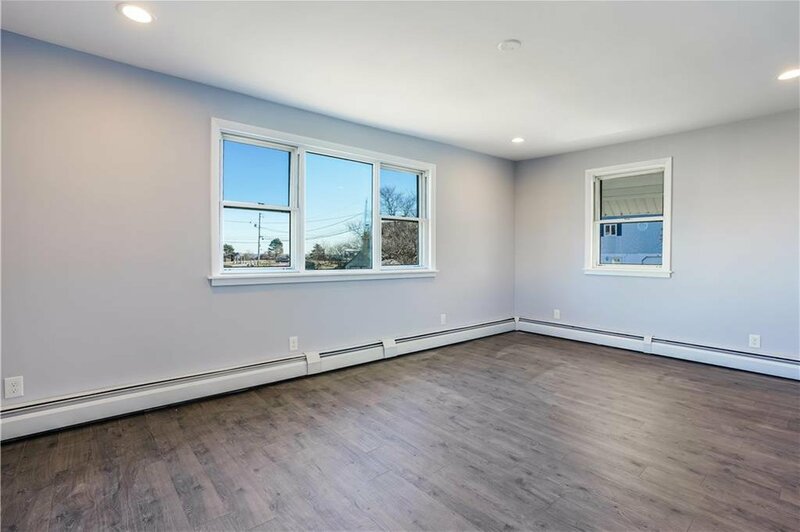 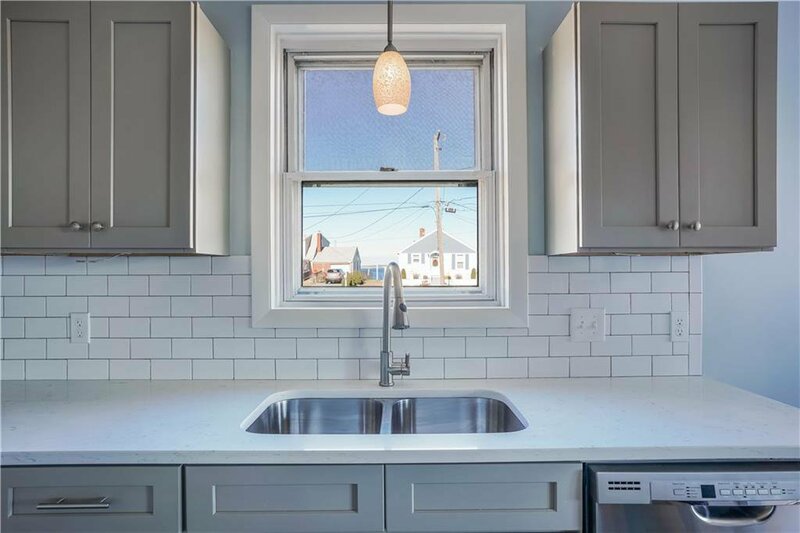 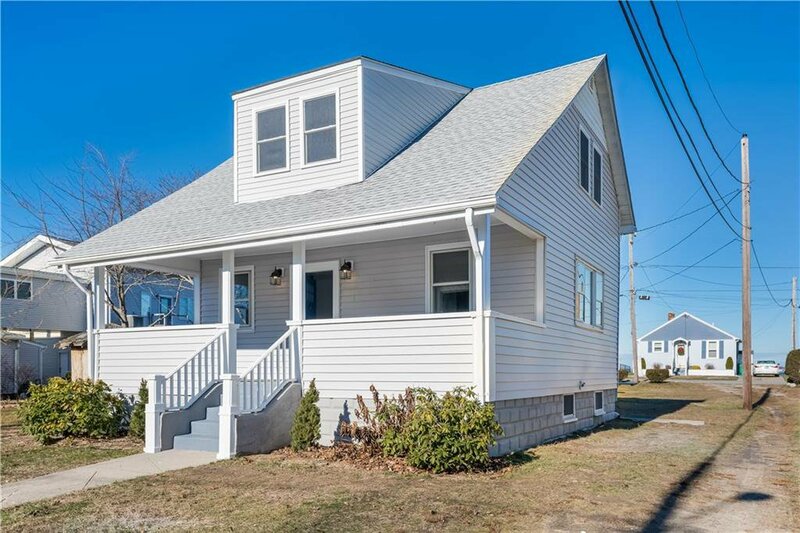 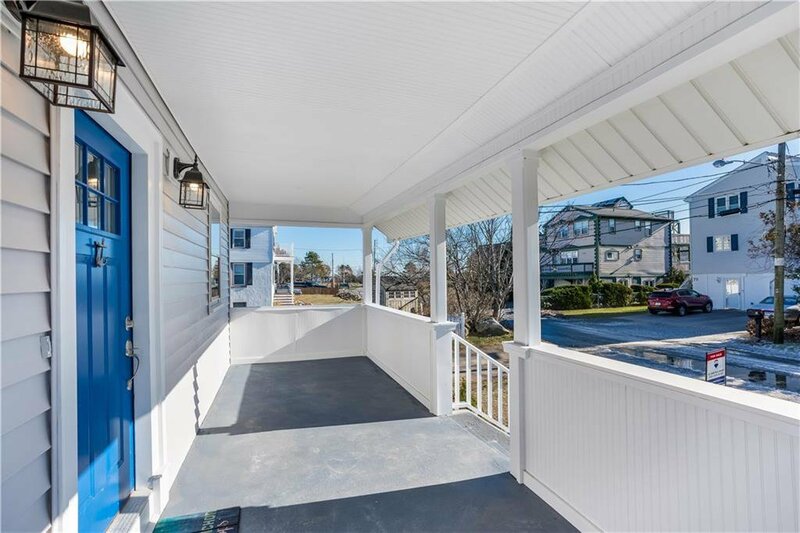 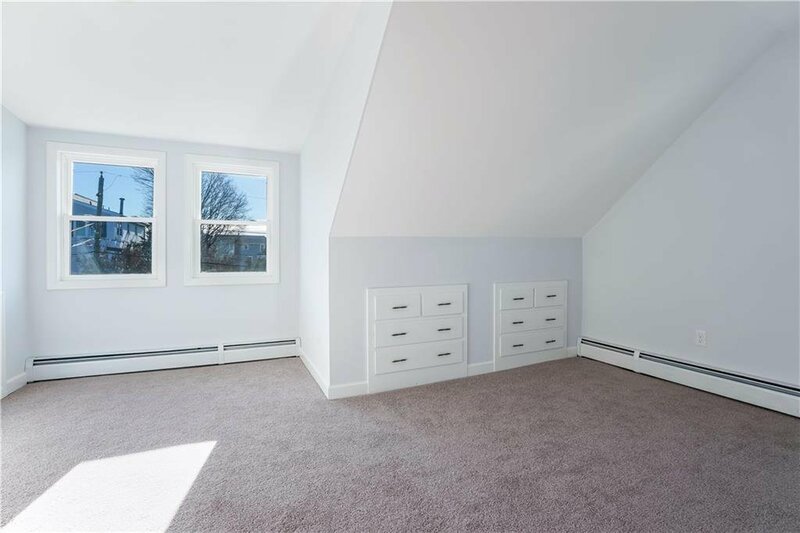 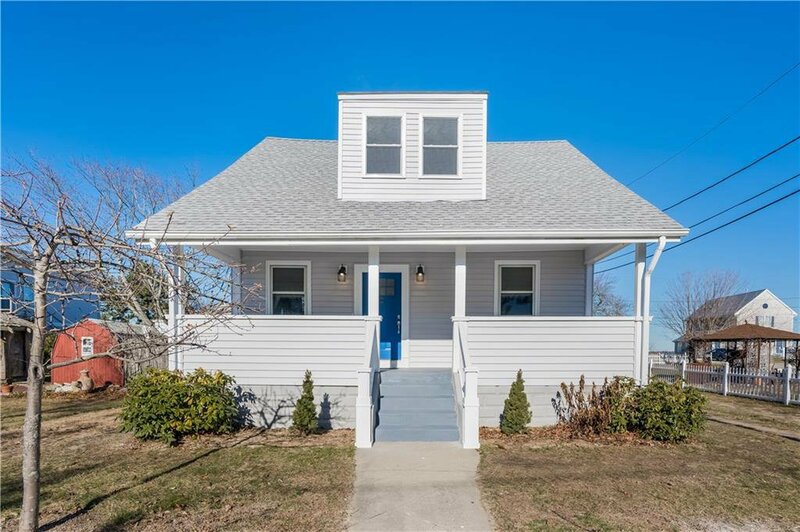 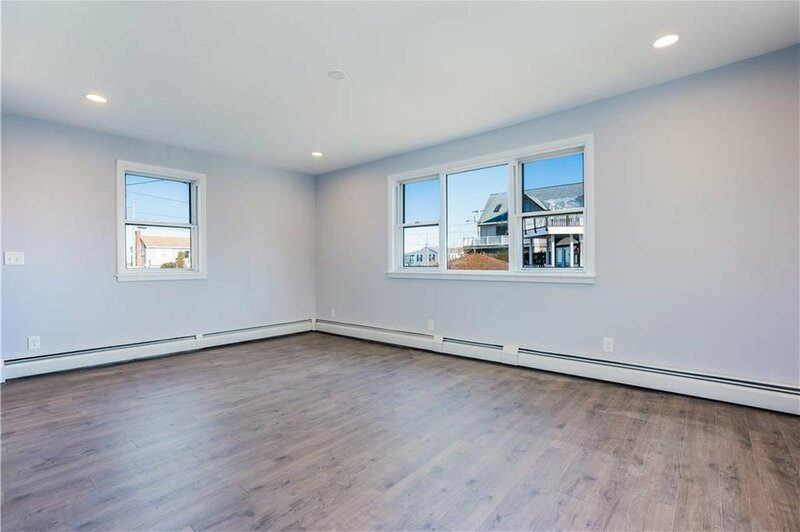 Take a peek at this completely renovated and redesigned charming Cape offering a water view from every angle. 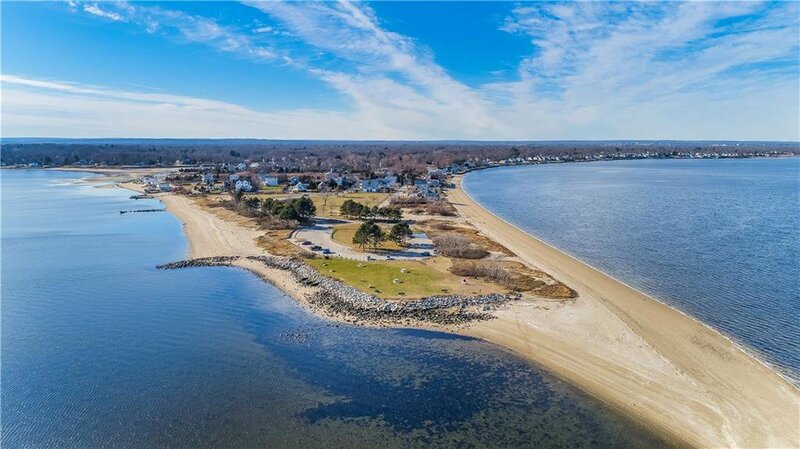 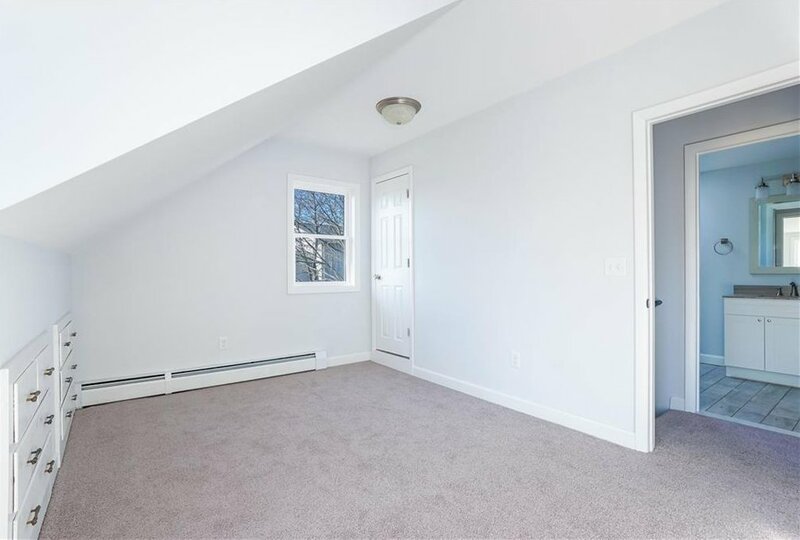 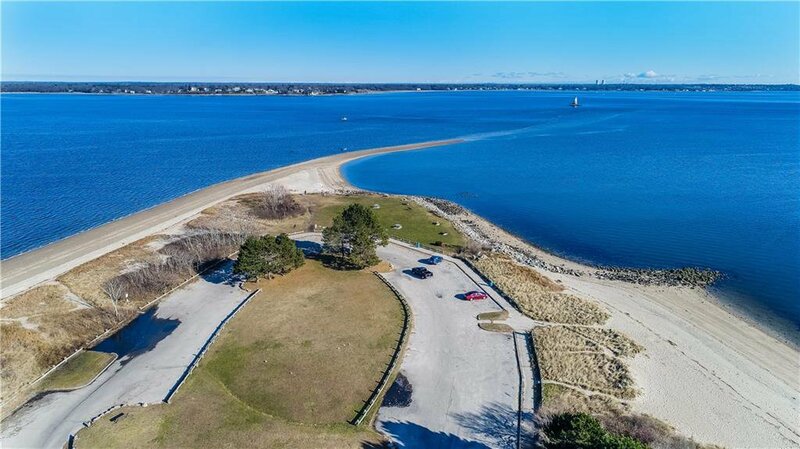 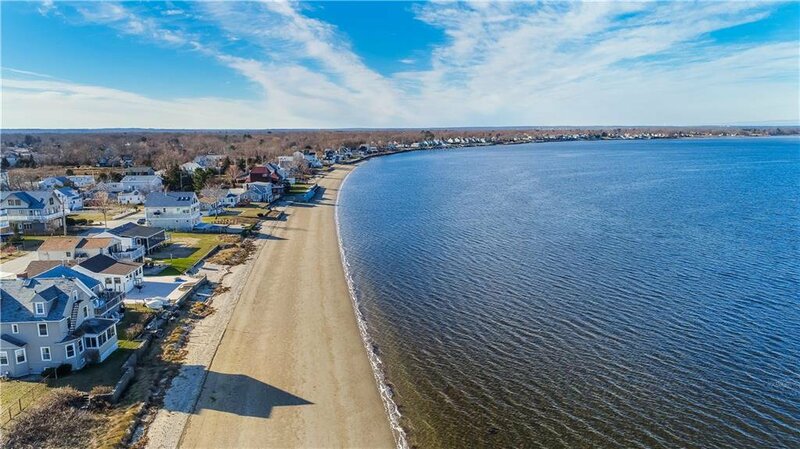 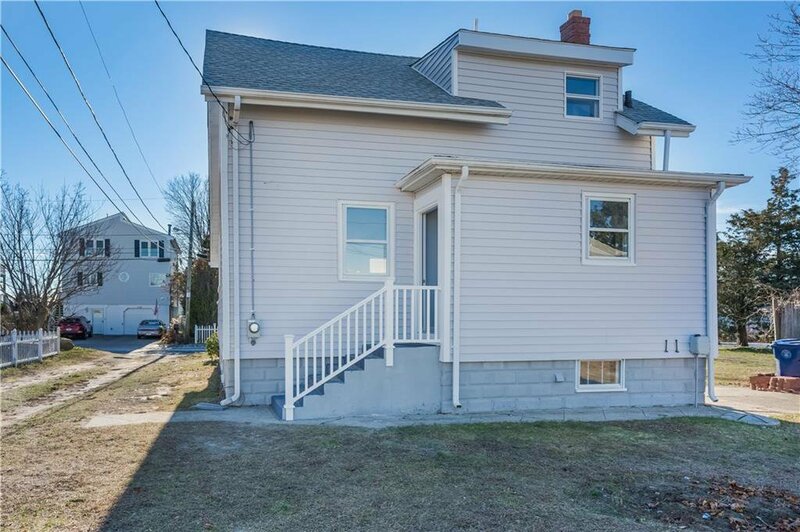 Located within a few steps from the salt water and Conimicut Point Park. 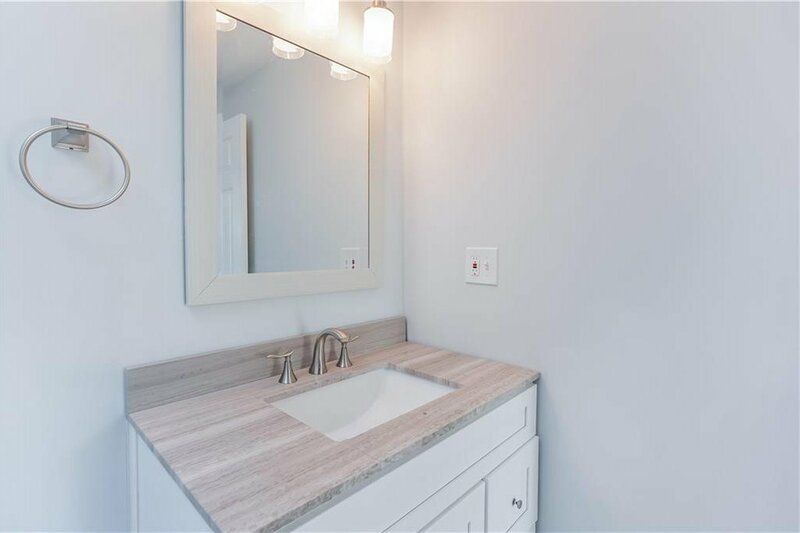 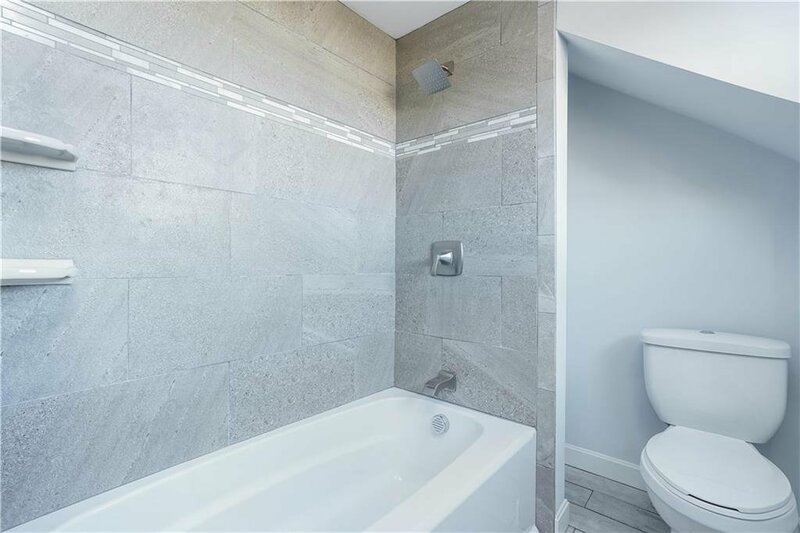 2 bedrooms, 1 full tiled bathroom with granite counters. 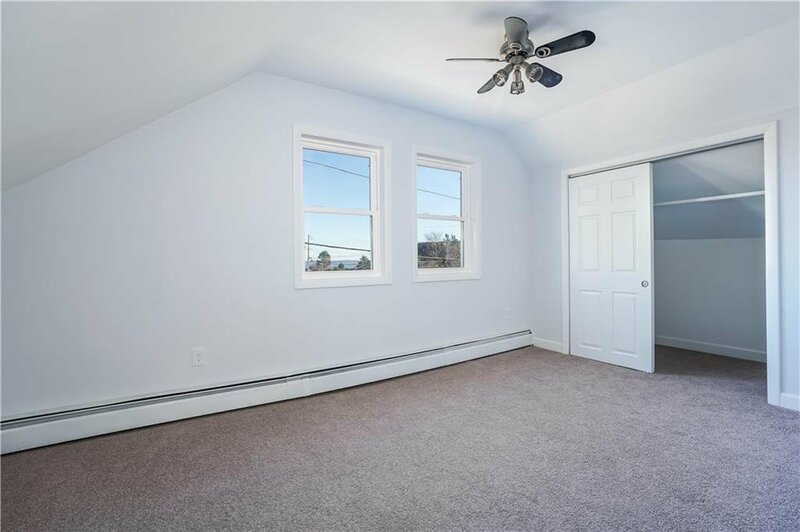 Dining room open to spacious living room. 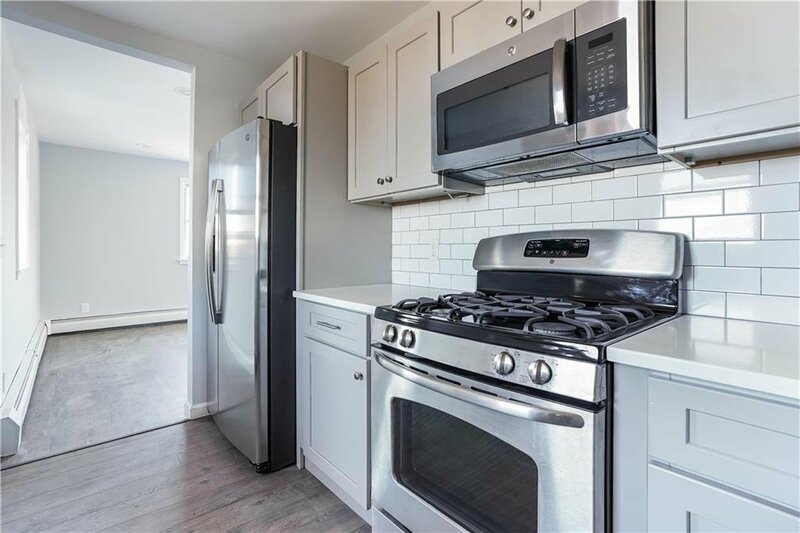 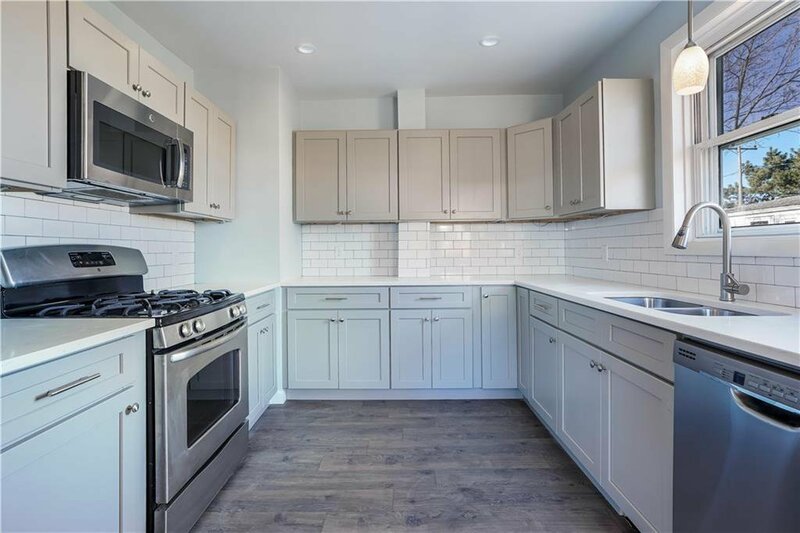 New kitchen with stainless appliances, Quartz counters and a Subway tile backsplash. 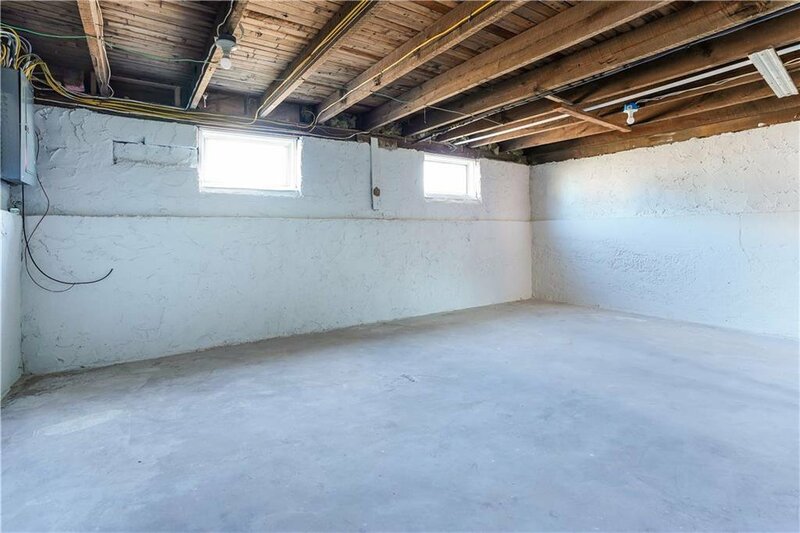 Set on a double lot--.14 acres. 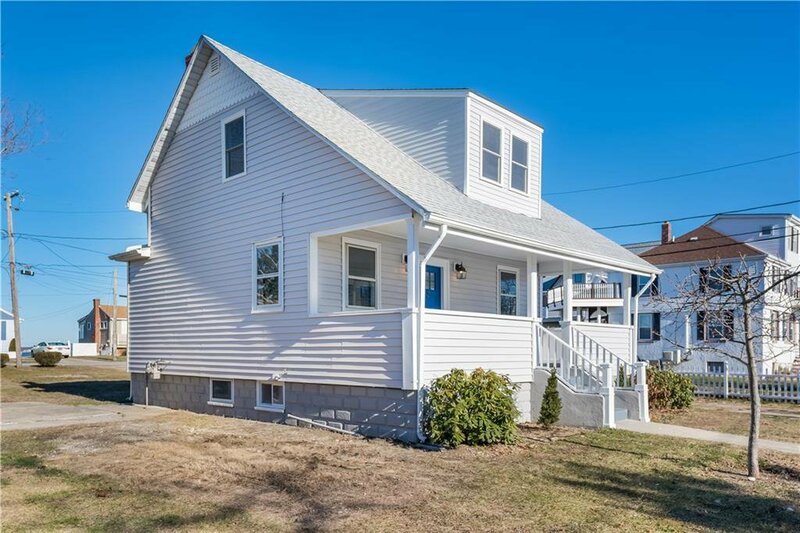 New roof, windows and electrical. 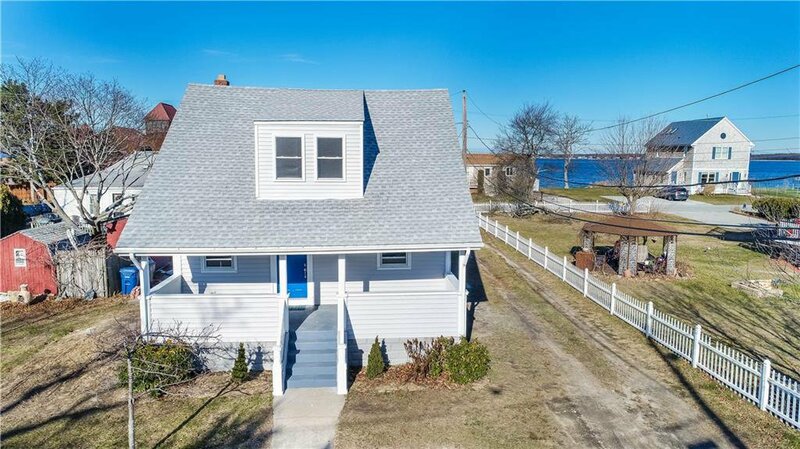 Flood insurance quote is as low as $2260.00 annually.